Don’t you love Fall? I just absolutely love it! For so many reasons it always seems to be the happiest time of the year. The sweaters are coming out of the boxes to be cleaned. My boots are all nicely stacked in my closet and the smell of spiced apple is filling my house. 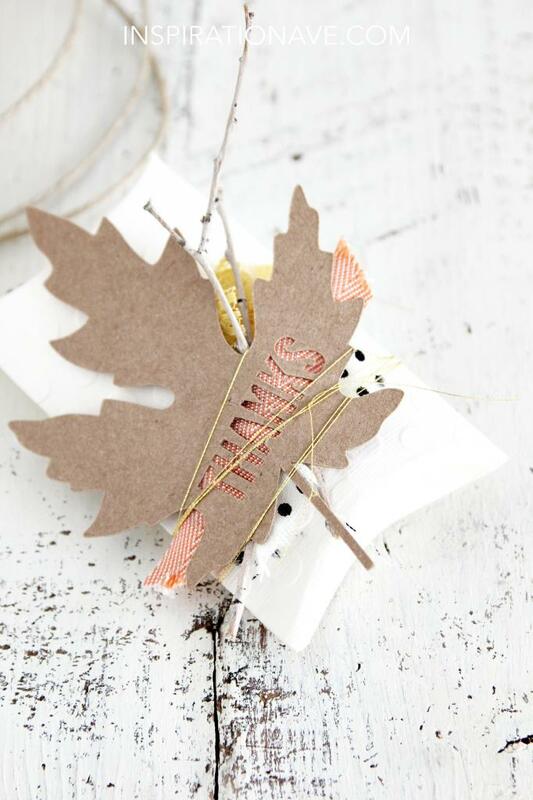 I’m already thinking of how I’m going to decorate for Thanksgiving dinner and there is no better time of year to stay inside and get some crafting done. 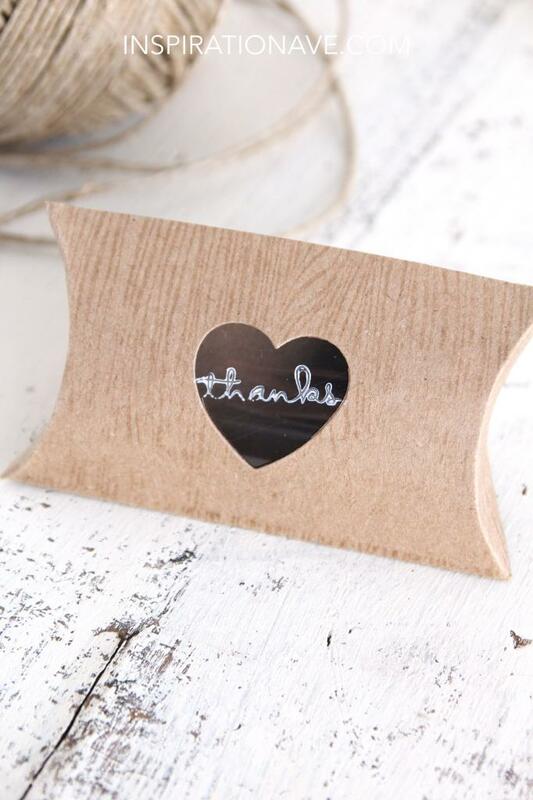 Today I’m just sharing a few ways you can say thanks. These are just bitty little pouches – perfect for a gift card , some cash or a small treat. I’m going to stash a little handwritten letter in them and deliver to some friends. 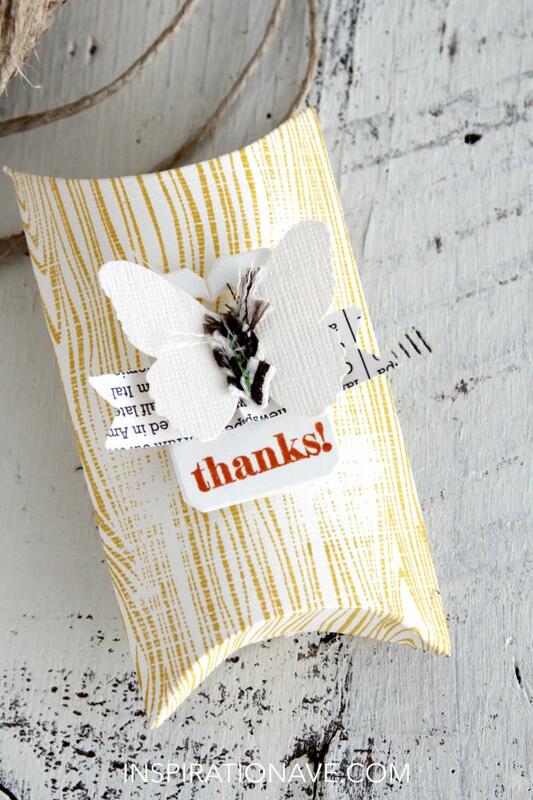 Who says it has to be a typical envelope? !